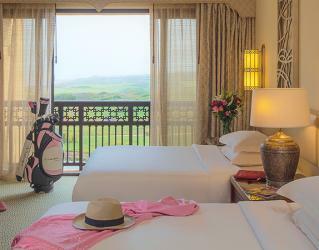 The splendid resort has direct access to the Mazagan Golf Course; a fantastic 18-hole links course over dunes and valleys designed by Gary Player. 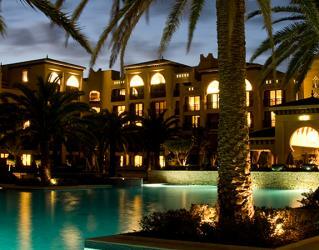 Near Casablanca, a luxurious gem in an endless oasis, the luxury Mazagan Beach & Golf Resort is a fantastic holiday venue for leisure and golf alike. 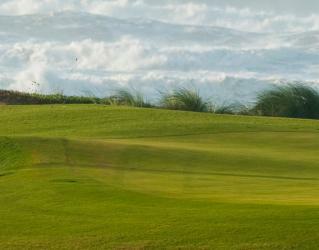 In harmony with the sea, the magnificent view of the greenery surrounding the resort is simply stunning. The resort boasts a superb beach, delicious culinary options, and a variety of bars, a vivid casino, a nightclub and a world-class spa. 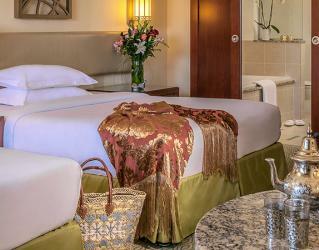 The All-Inclusive option of the resort is a convenient accommodation alternative. 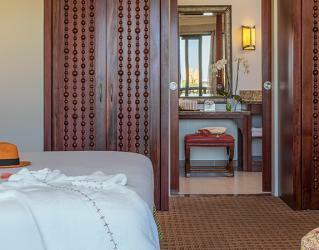 The accommodation options of the resort range from luxurious rooms to suites and villas, featuring beautiful views of gardens, lagoons, pool, golf course or the Atlantic Ocean. 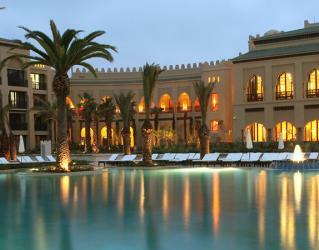 All the rooms are quite spacious and furnished in a combination of modern and traditional Moroccan style. They are all equipped with a French balcony, LCD TV, telephone, safety deposit box, internet and minibar. From family friendly to fine dining, there is a wide variety of dining alternatives at the resort, bringing together the samples of international cuisine and rich flavours of Morocco. Market Place Grill Restaurant offers a breakfast, lunch and dinner buffet of Asian, Indian, African and European cuisine while Olives Restaurant offers a breakfast, lunch and dinner buffet of Mediterranean and Italian cuisine in a chic ambience. Set in traditional oriental décor, Morjana Restaurant serves delicious samples of Moroccan and Lebanese cuisines, recommended with the company of the finest Moroccan wines. 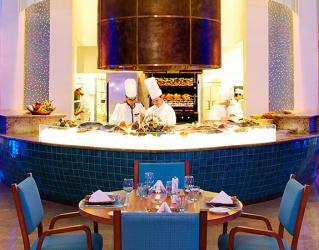 Sel de Mer Restaurant offers wide varieties of fresh fish and seafood in a charming blue ocean setting. 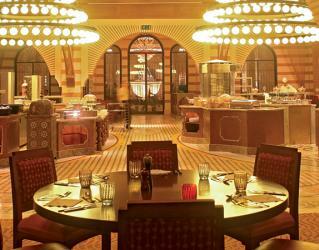 Set in an Arabian Nights fairy tale atmosphere, Al Firma Restaurant invites you to experience an unforgettable dinner. 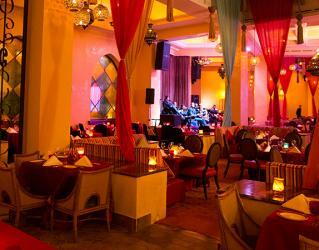 Authentic Moroccan cuisines, prepared with organic, seasonal produce from the Al Firma garden is served here, accompanied by impressive oriental dancing. Jin-Ja Sushi Bar Restaurant offers exotic flavours and sushi in a unique setting. 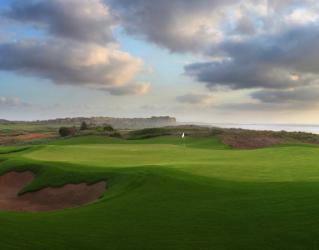 Club House Golf Restaurant is a must for both golfers and fans of beautiful settings. Overlooking the Atlantic Ocean, the Club House serves lunch and dinner composed of a selection of Moroccan dishes and snacks. Located in the Casino, Jockey Club Restaurant & Bar offers delicious dishes and drinks, accompanied by the performances of live bands. La Cave Bistro & Bar, set in both rustic and modern style, is a perfect place for a gourmet experience, enriched with a fine selection of wines. 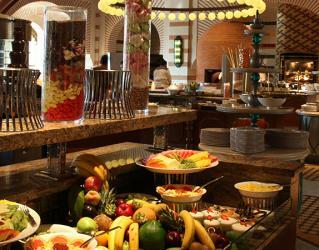 Located by the swimming pool, the outdoor Oasis Pool Restaurant serves grills, mezes and snacks for lunch. 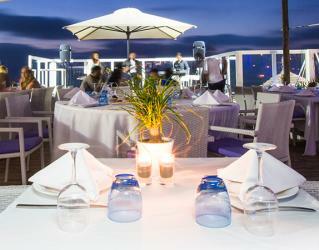 Facing the Atlantic Ocean, the outdoor Pizzeria Au Feu De Bois offers delicious pizza prepared with best Italian ingredients. Chiringuito Beach Club and Beach Barbeque are the other delightful options for sipping cocktails or having delicious meals by the beach. Room service is available 24 hours. Magazan has a variety of bars to suit everyone and any occasion. 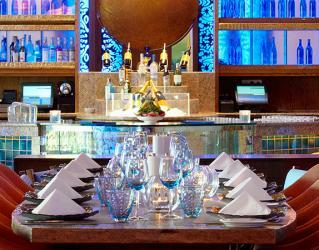 Jockey Club, located in the Casino, serves various drinks, as well as lunch and dinner. Right in the heart of Grand Riad, the stylish Atrium lounge café is an ideal place to relax and taste pastries along with hot and cold drinks. Alias Nightclub serves tasty cocktails, champagnes and wines while the vibrant music fills the place. 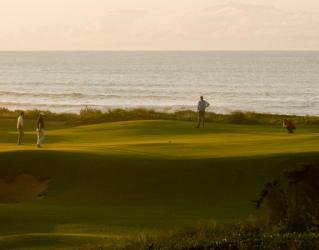 Club House is the perfect place to sip a drink before or after your rounds of golf, or perhaps to celebrate the winner! 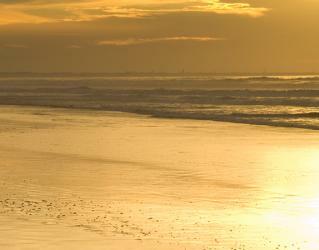 Buddha-Bar Beach offers breathtaking views and delicious beverages. This beachside bar is ideal for grabbing a drink and listening to music while you relax by the beach. 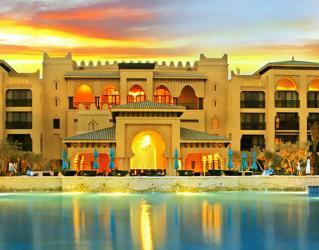 Mazagan Spa offers an unforgettable tranquil spa experience. Facing the unrivalled views of the Atlantic Ocean, the amazing therapy rooms will make you forget everything and unwind completely. The refreshing spa offers 19 treatment rooms, therapies, a Jacuzzi bath, indoor and outdoor relax rooms, a Hammam, a cool room, and steam rooms. There is a wide range of activities to keep you entertained at any time of the day. 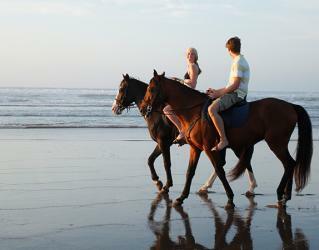 Le Cavalier Club Equestre invites you to an exciting experience of horse riding along the coast. Watersports, Quad/Buggy, tennis, Nordic walking, biking, archery, paintball and camel trekking are the alternatives for a fun day. For those feeling a little daring, head over to the Casino for a night filled with fun.